Nichols Lumber Yard stocks a wide variety of building materials for professional builders as well as consumers. With our focus on serving builders, we stock large-dimension materials needed for structural framing, as well as products used by homeowners. Our huge warehouse includes a complete line of structural steel connectors for the professional framer. We stock large connectors (up to 4″x8″). If it’s not in stock we can have it available, usually in 24 hours. 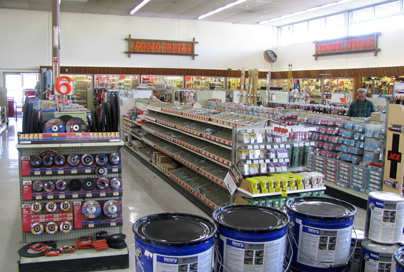 Our 10,000 sq ft hardware store has everything. 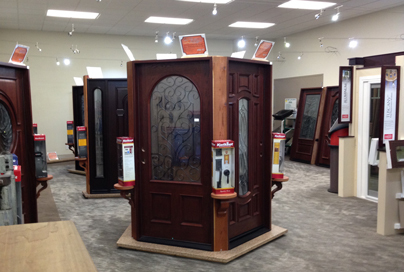 See our showroom with specialty entry door hardware. 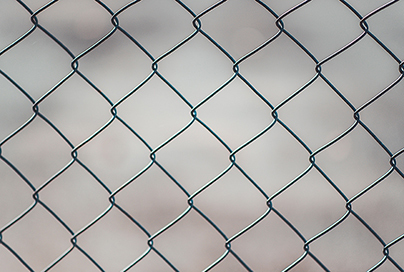 Fencing, Chain Link, and Decking hardware.